Locke, coming to theaters April 25, is "an exceptional one-man show" that takes place entirely within a BMW X5. 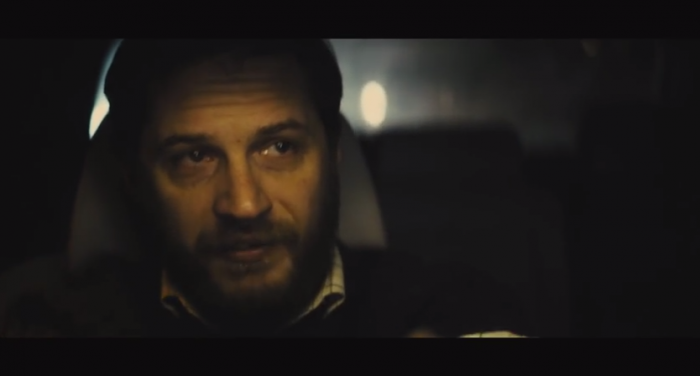 Locke, starring Tom Hardy, takes place entirely within a BMW X5. It’s a surprising feat that very few filmmakers have been able to accomplish: make a film where a compelling, feature-length story can all unfold in a single location. It’s been done effectively a handful of times (films like Rope, Cube, and Pontypool all come to mind). It’s equally as impressive when a film can limit itself to one on-screen character and keep the audience compelled (see Secret Honor, Moon, The Human Voice, and Buried). 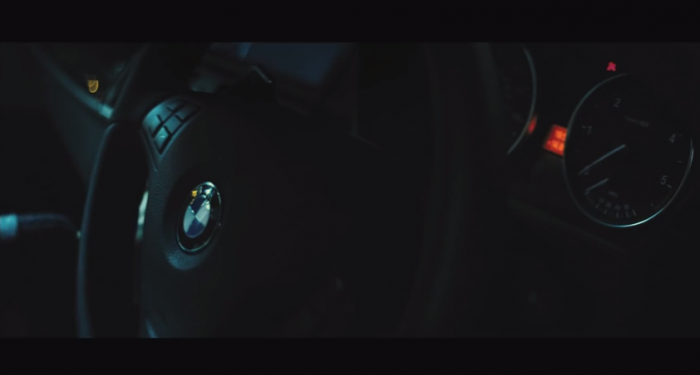 The next film to attempt both feats will be Locke, which takes place entirely from the interior of a BMW X5. Product placement in the trailer? Why not! Locke stars Tom Hardy (The Dark Knight Rises, Bronson) and is written/directed by Steven Knight (screenwriter of Eastern Promises). Hardy stars as the titular character, Ivan Locke, who spends the entirety of the films just-under-an-hour-and-a-half runtime behind the wheel of a BMW X5 and having a multitude of phone conversations. 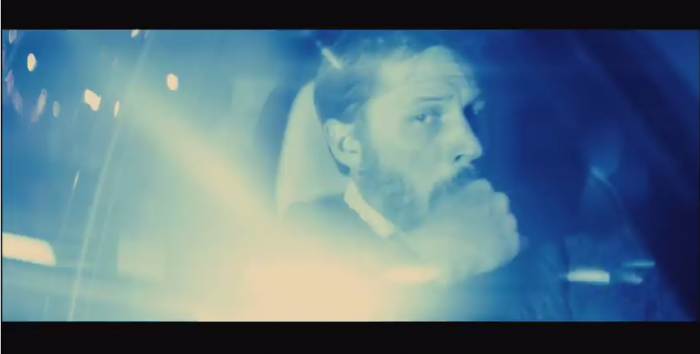 Through these conversations, the plot of Locke unspools, and Hardy’s ability to convey emotion and carry a narrative in its entirety through voice, expression, and body language solidifies his standing as one of the industry’s most luminous stars. The “man in a car” premise has been done particularly well in the past with fare such as Duel, Cosmopolis, and The Hitcher (to a certain extent). Whereas Duel focused on the sense of tension brought about by being followed and Cosmopolis glutted itself at an almost endless buffet of existentialism, Locke seems content to keep it quiet and simmer around a slow-mounting anxiety. In their review, Variety called Locke “An exceptional one-man show for Tom Hardy,” and stated that “this ingeniously executed study in cinematic minimalism has depth, beauty and poise.” Locke arrives in theaters nationwide April 25. Scroll down to see the trailer for Locke, and once you’ve watched it, feel free to comment if you plan on seeing the film!